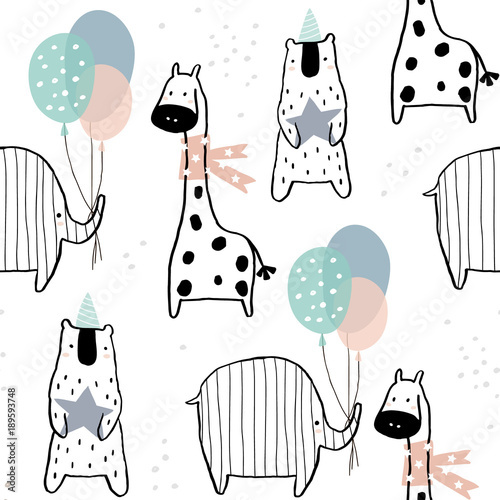 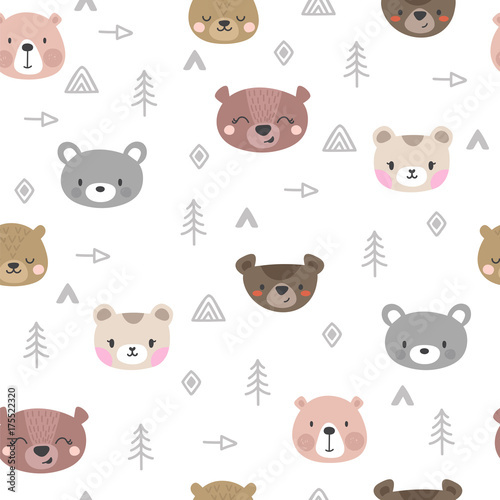 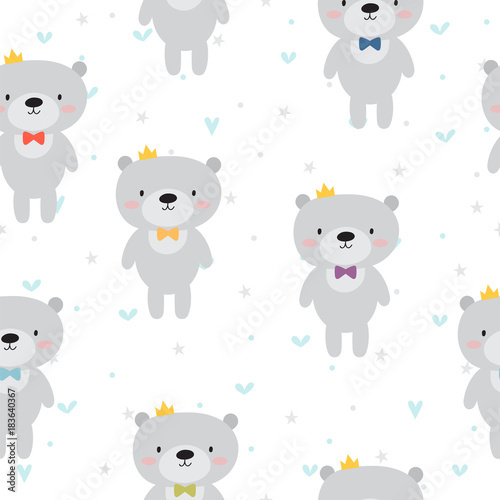 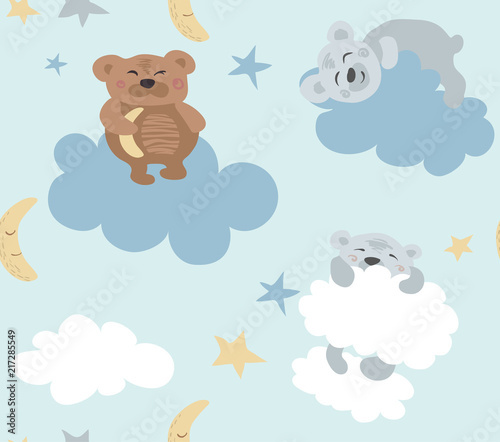 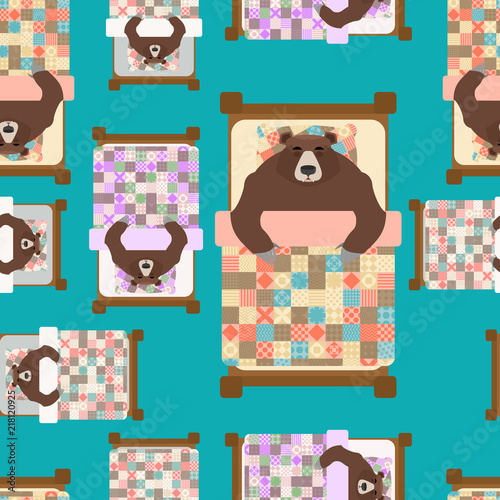 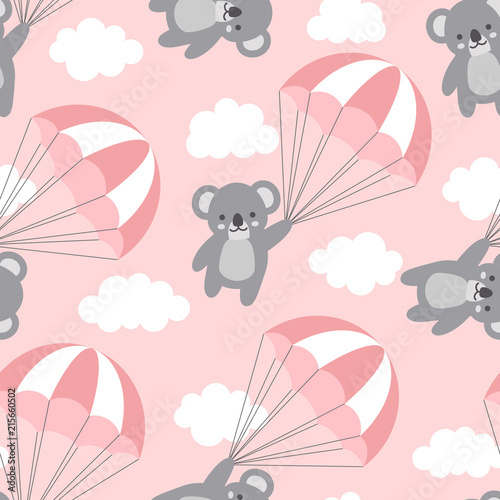 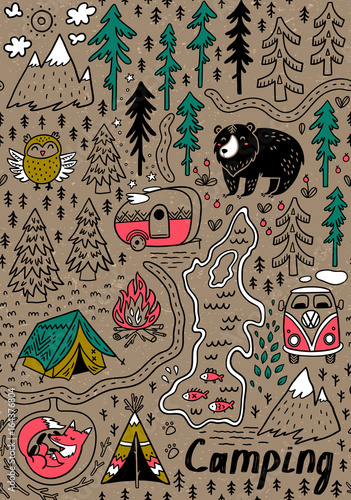 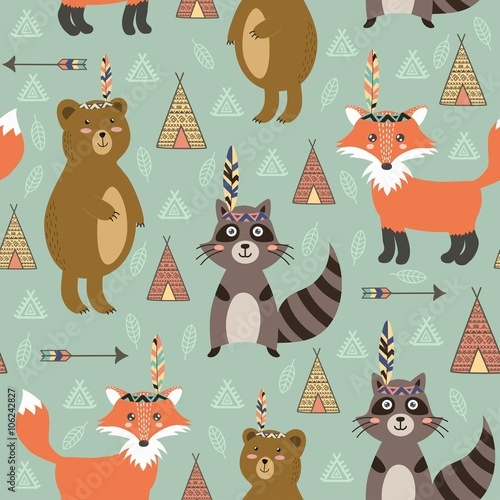 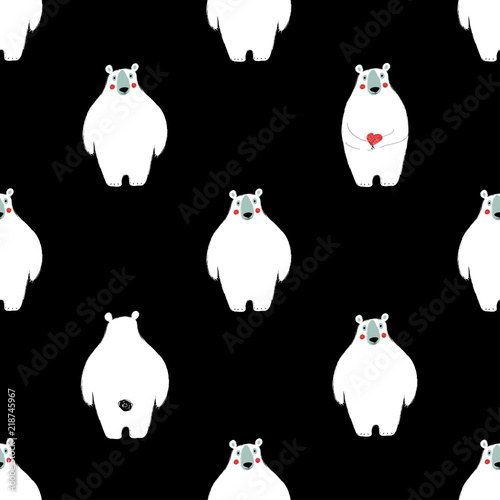 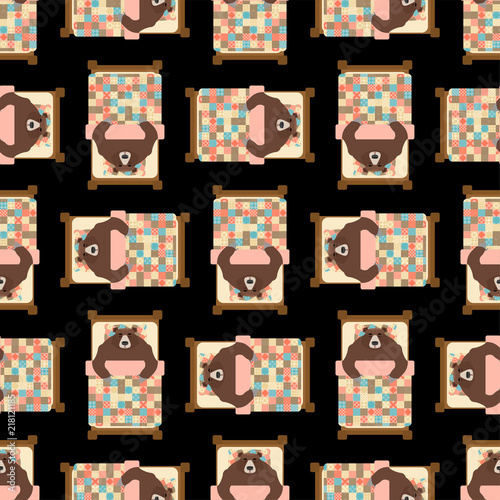 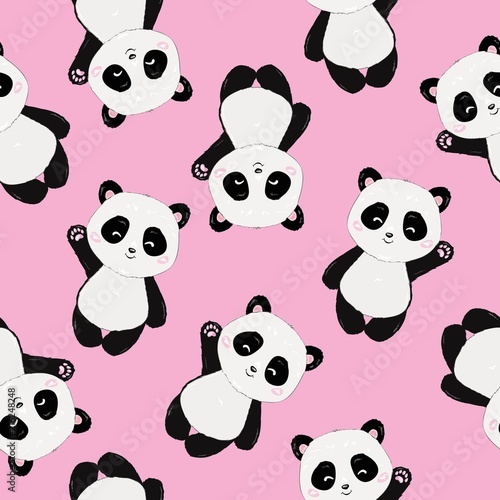 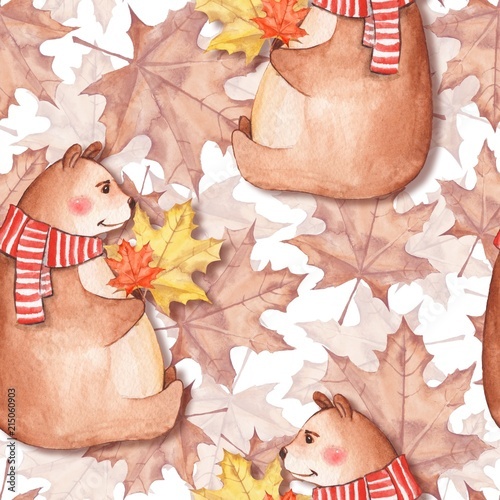 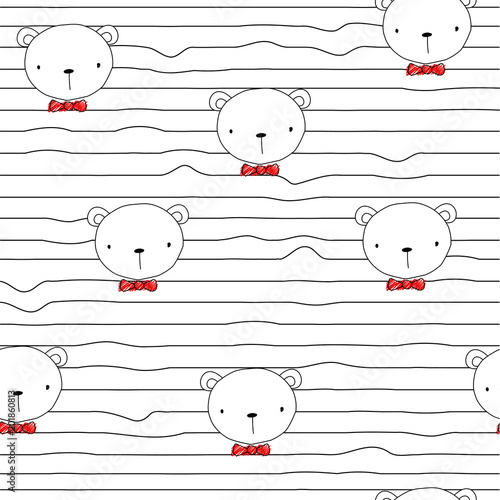 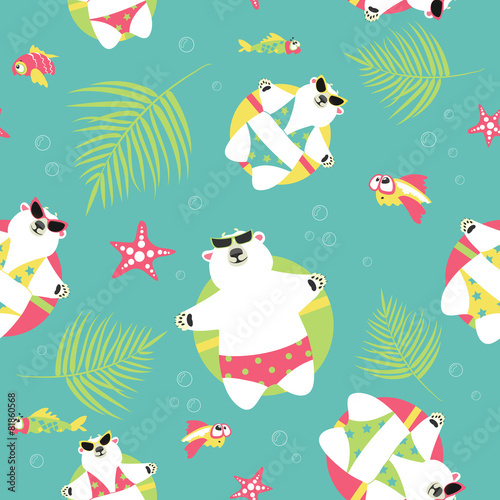 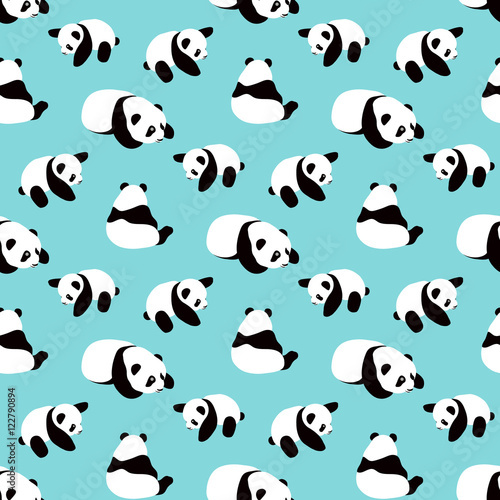 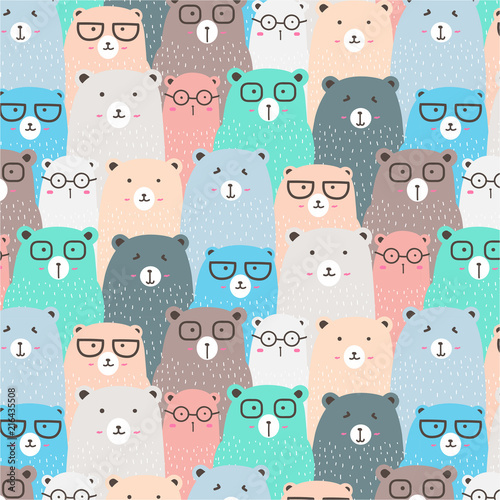 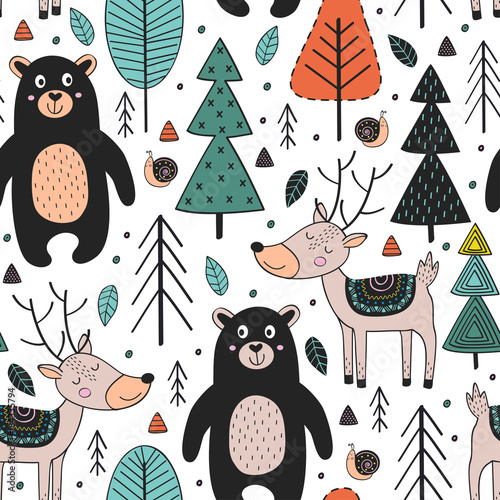 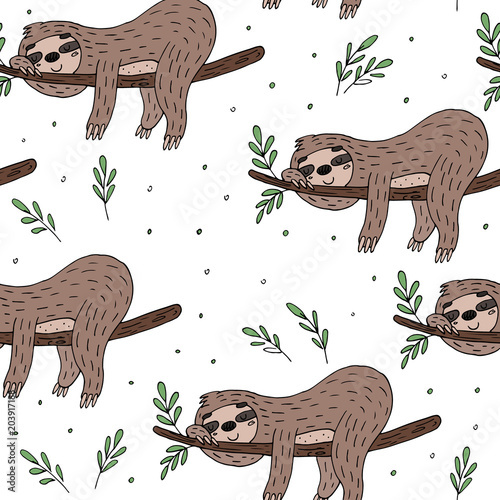 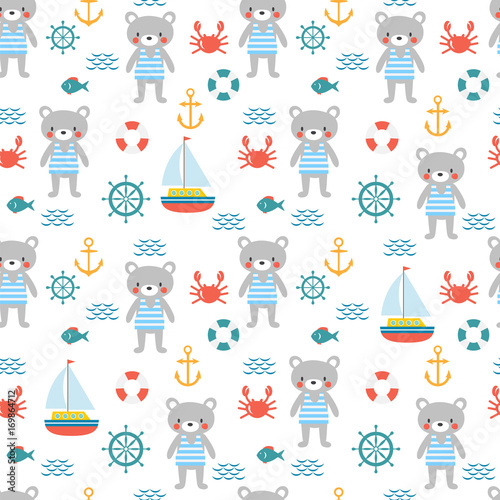 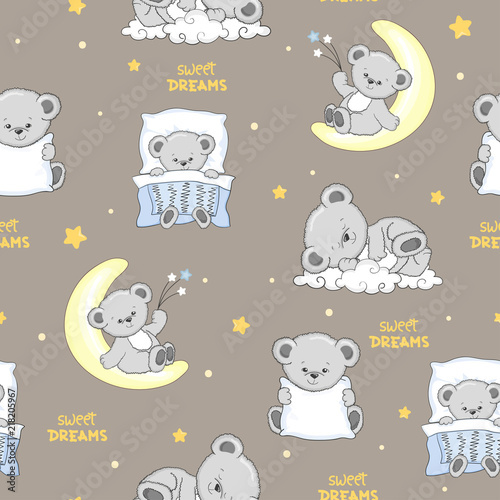 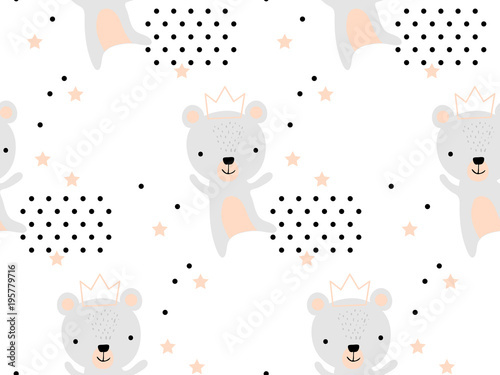 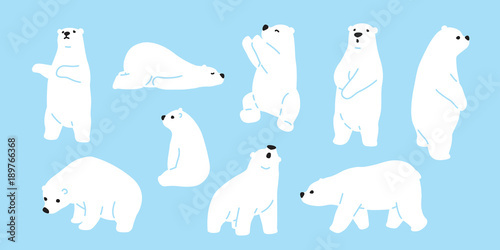 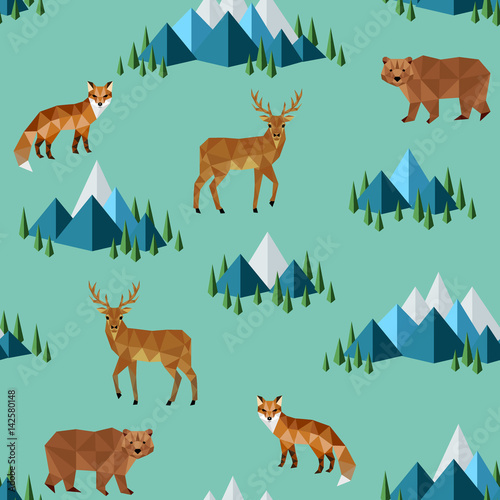 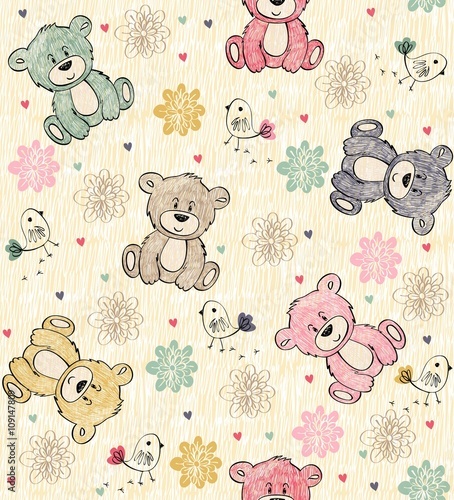 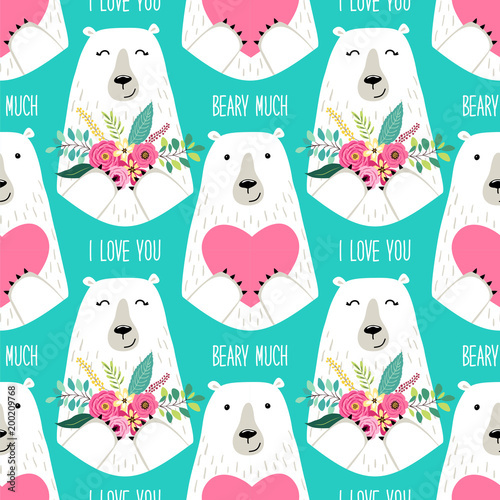 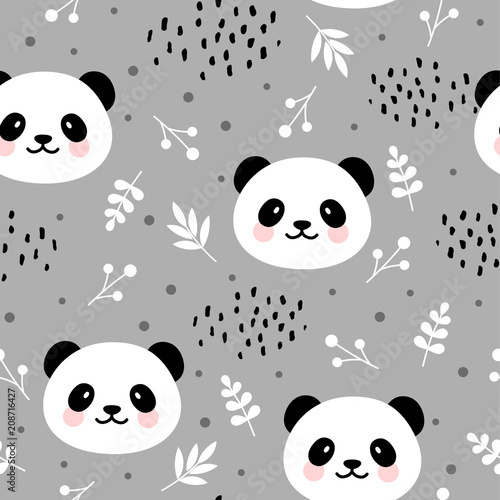 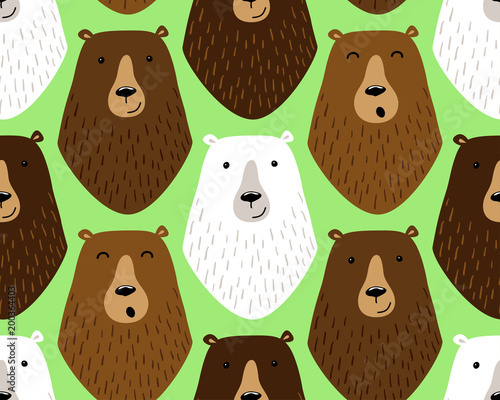 Cute sleeping Teddy Bears seamless pattern. 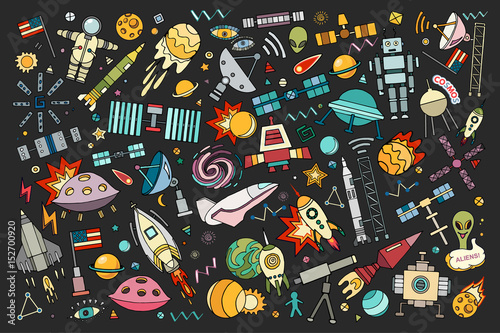 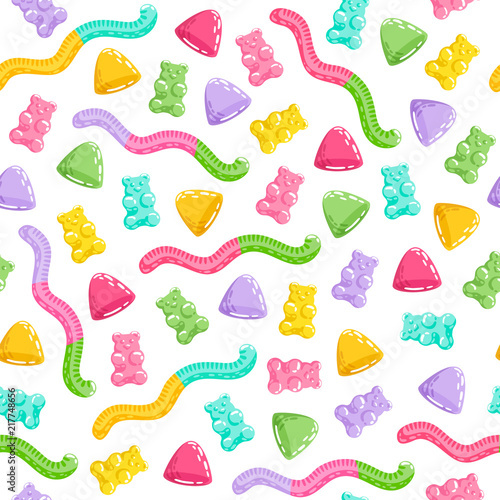 Gummy bears and jelly worms seamless pattern. 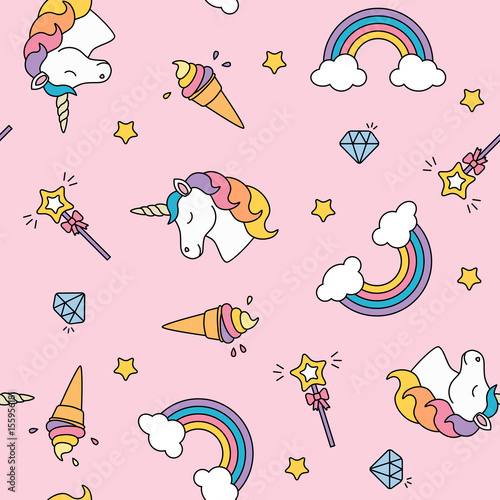 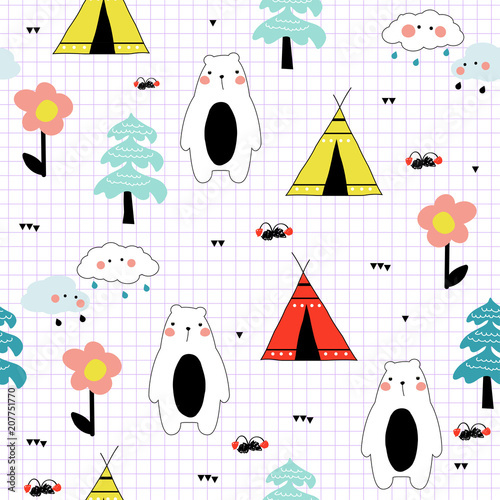 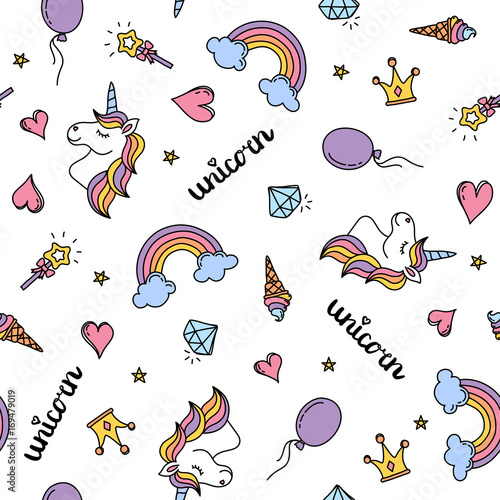 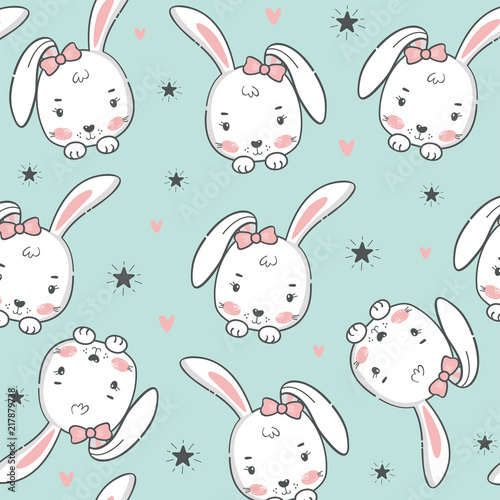 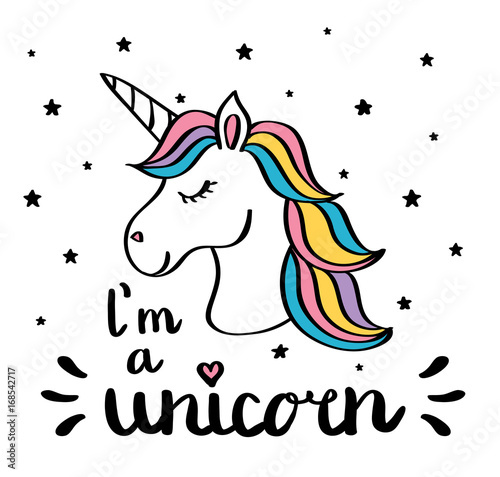 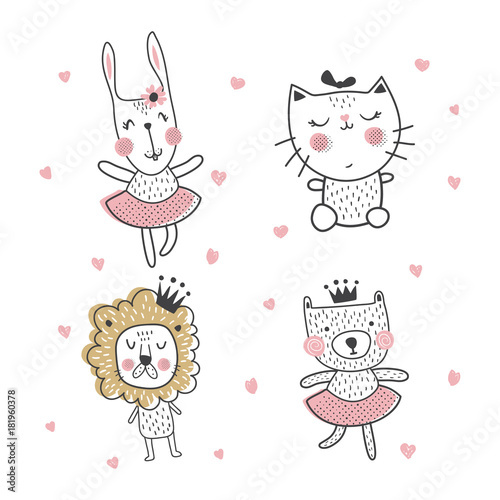 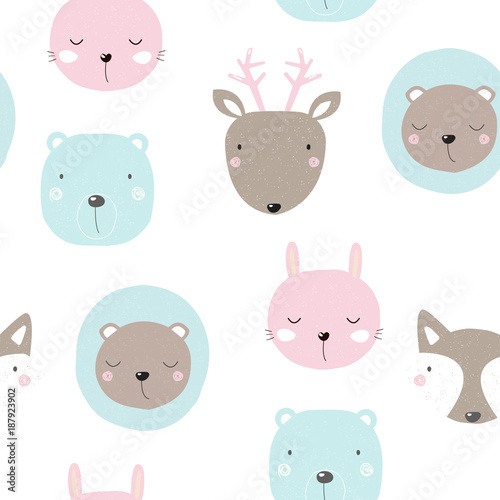 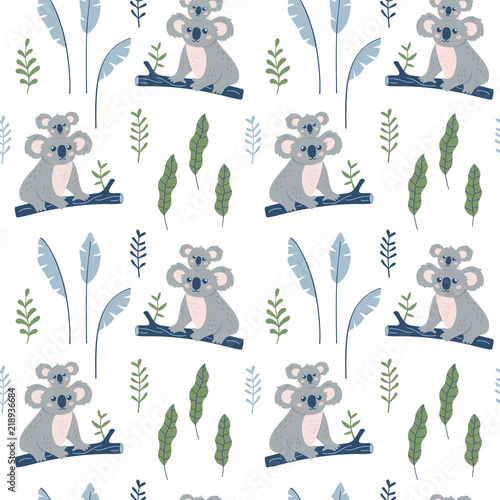 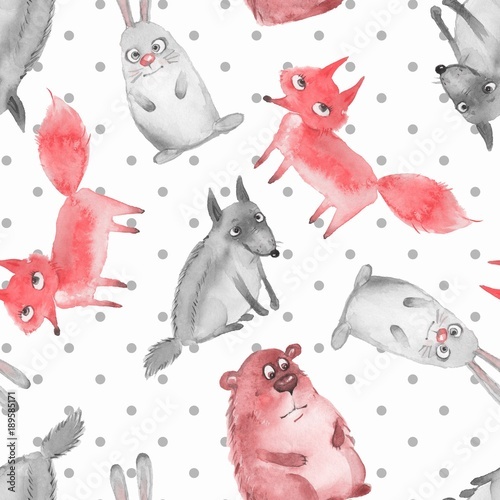 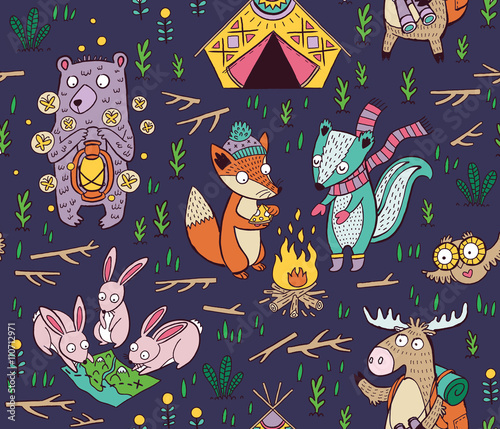 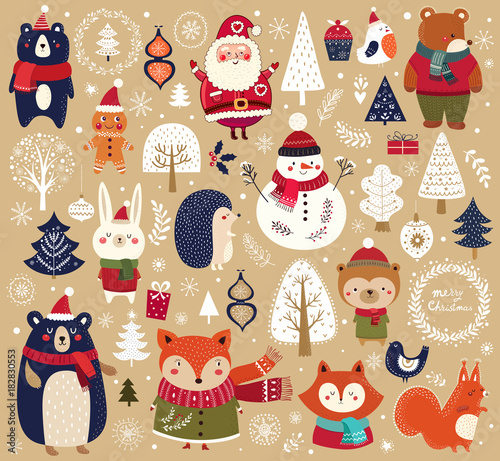 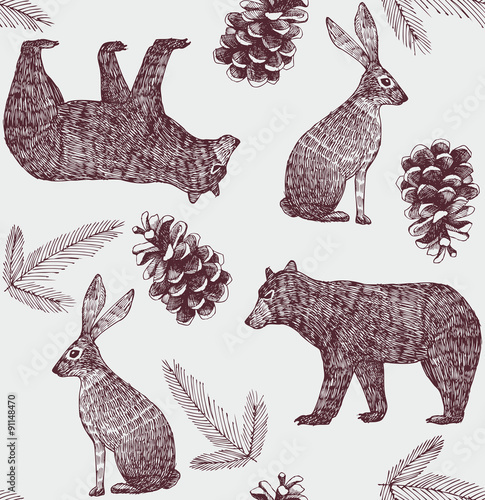 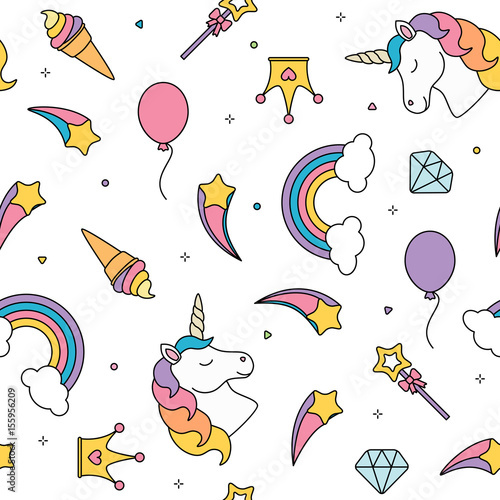 Seamless pattern with cute rabbit.